Achill Island is the largest island off the coast of Ireland, located in county Mayo, on the West coast and is connected to the mainland by the 200 yard long Michael Davitt Bridge. 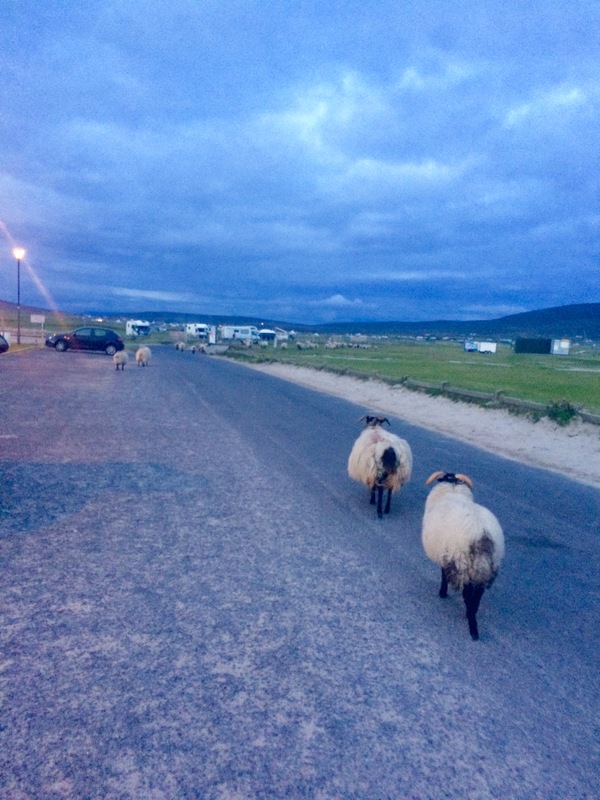 Achill is part of the Bay Coast section of the Wild Atlantic Way, the longest defined coastal touring route in the world, that stretches from Malin Head, county Donegal in the north to Kinsale, county Cork in the south. 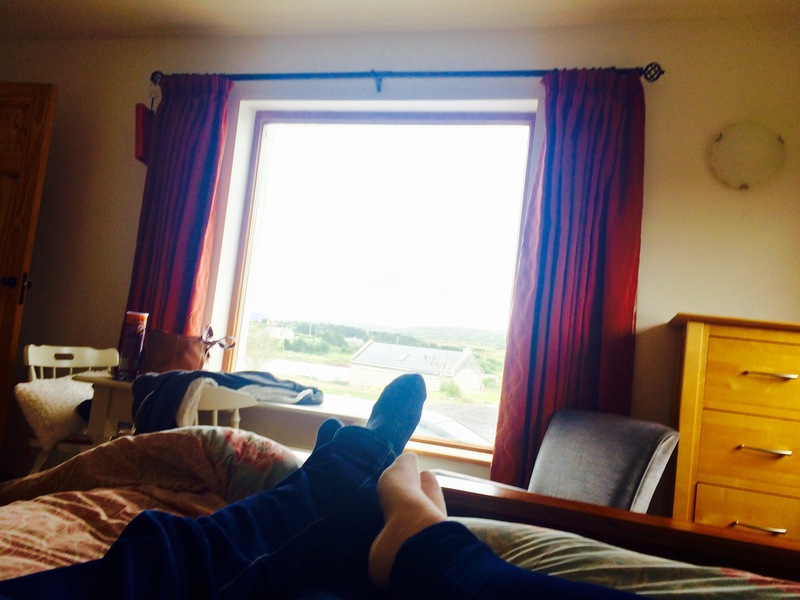 My boyfriend and I spent two nights in Achill at the end of August 2015, exploring as much of the island as we could squeeze in to our short stay. 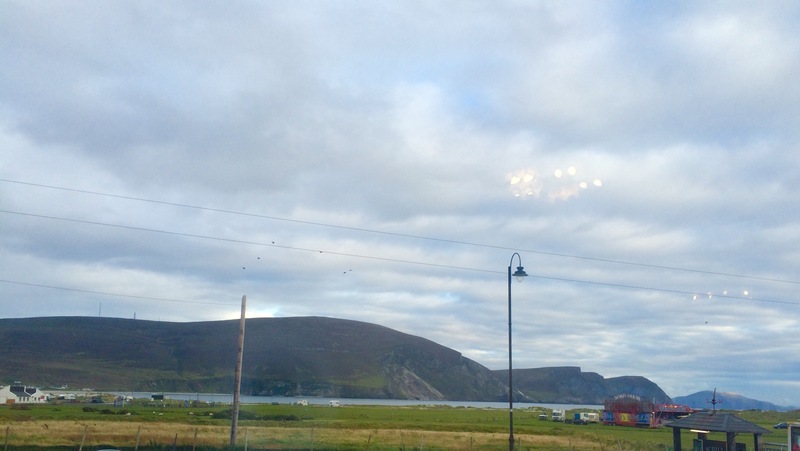 The main reason we chose Achill for a weekend away is my boyfriend’s family connection: his dad was born there before the family moved to England in the 1950s. The trip was my first time on the island and my boyfriend’s first time there in years. This was also our first experience of Airbnb. We wanted somewhere to ourselves, rather than staying in someone’s house so we chose this gorgeous little chalet in Cashel, right beside a lake. The place was perfect for two people – a large, comfy bed, a table with two chairs and a kitchenette with a two-ring hob and fridge. The shower was nice and big and our lovely host, Maeve, even provided us with shampoo, conditioner and bodywash. There is no TV and no wifi in the chalet itself, but this wasn’t an issue – we were out most of the day and evening making the most of our short trip. We arrived after 6pm in Achill so we only had time for a quick drive around to acclimatise ourselves and to grab dinner. I did a little internet search before we left and discovered Pure Magic, which had a rating of 4.5/5 on Tripadvisor so off we set. We were initially doubtful we would get a table as the place was packed out. The atmosphere was indeed, pure magic! We weren’t overly hungry as we had grazed the whole way to Mayo on the car trip. Looking around, the pizzas looked massive so we decided to split one and get a portion of chips to go along with it. 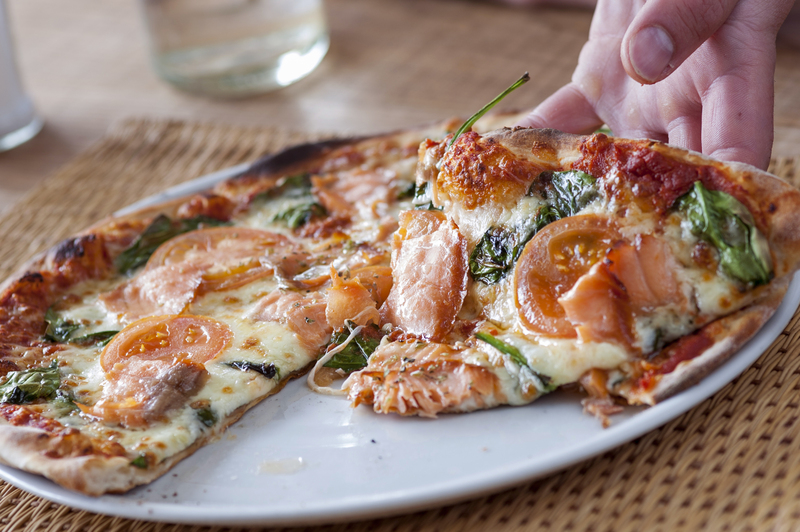 The pizzas are named after places on the island and use locally sourced produced. We chose the Achill Head pizza – tomato sauce, mozzarella, beef, mushrooms, onions and oregano. Not a combination either of us had enjoyed before but man, did we enjoy it! It was divine and the pizza was really authentic. I washed it down with a glass of delicious Sauvignon Blanc – a heavenly dining experience! We will definitely be back here, not least of all to sample some of the activities that Pure Magic offers, such as kite surfing! The crowds of people there on a Saturday night are testament to its popularity. The entire area of the island is just 57 square miles. 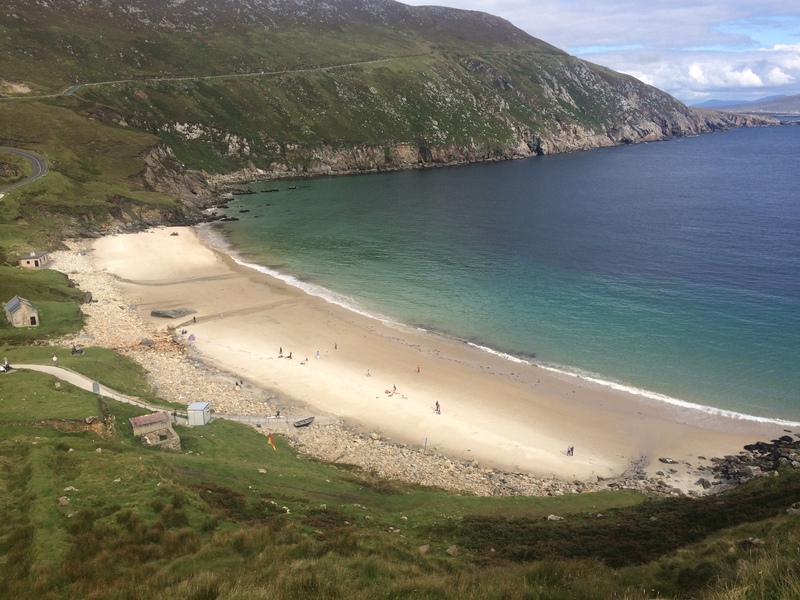 Achill has no fewer than five blue flag beaches, which is pretty impressive for such a small place. 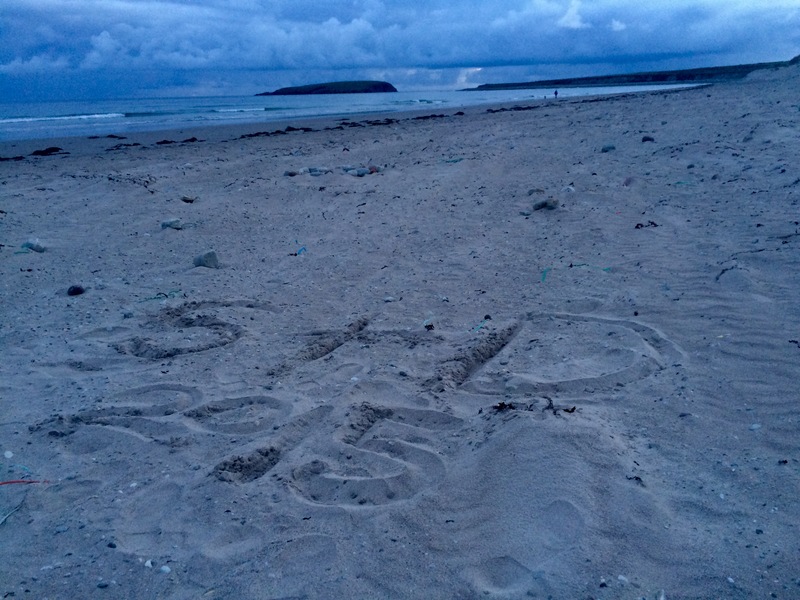 We visited three of these beaches – Dooega, Keel and Keem. By far the most impressive was Keem. The bay is surrounded by cliffs – Benmore to the west and Croaghaun Mountain on the east. The beach itself is lifeguarded during the summer season and there are several surf schools on Achill that use Keem Beach. 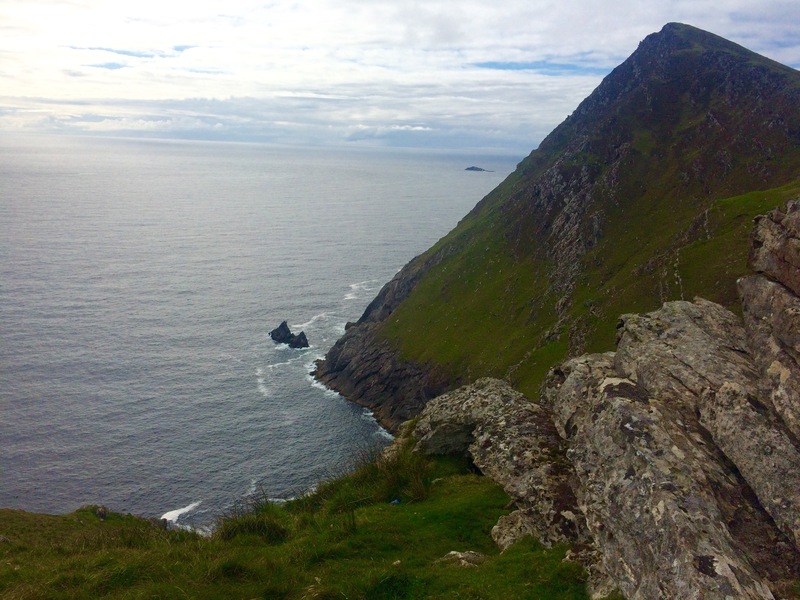 For the best views, you have to walk up Achill Head – the westernmost point of the island. It is a short but relatively steep walk to the top – bring a packed lunch and enjoy the panoramic views from the top. If you are there between May and September, be sure to cover yourself in insect repellent before you go up – take it from someone who learned the hard way! 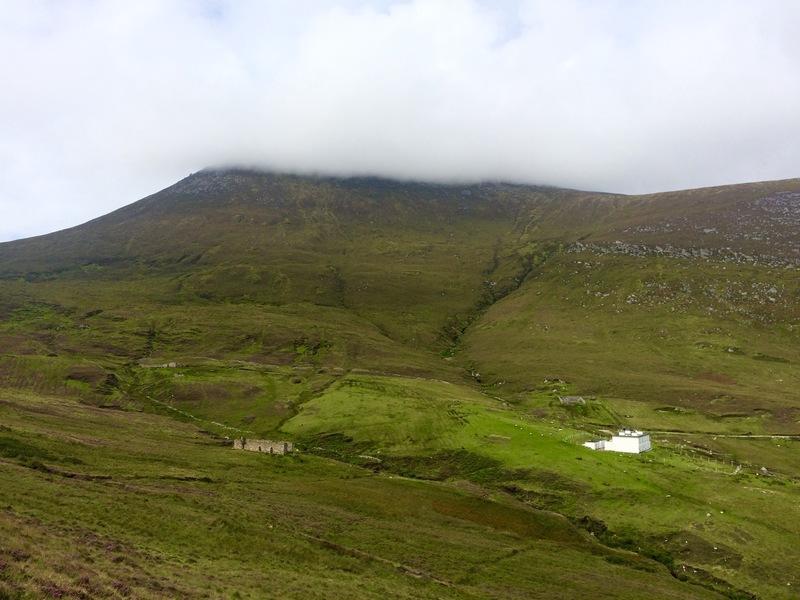 There are various hillwalking routes to enjoy on Achill – you can read more about it on the Achill Tourism website. A hike up Achill Head is the most easy going so you get maximum scenery for minimum effort. 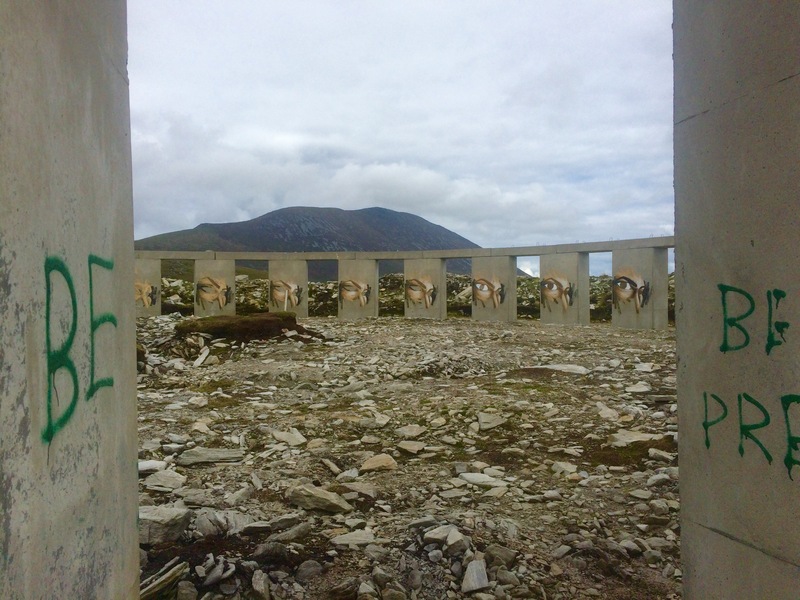 Achill Henge, as it has been christened by locals, will likely not be listed on any official tourism sites. 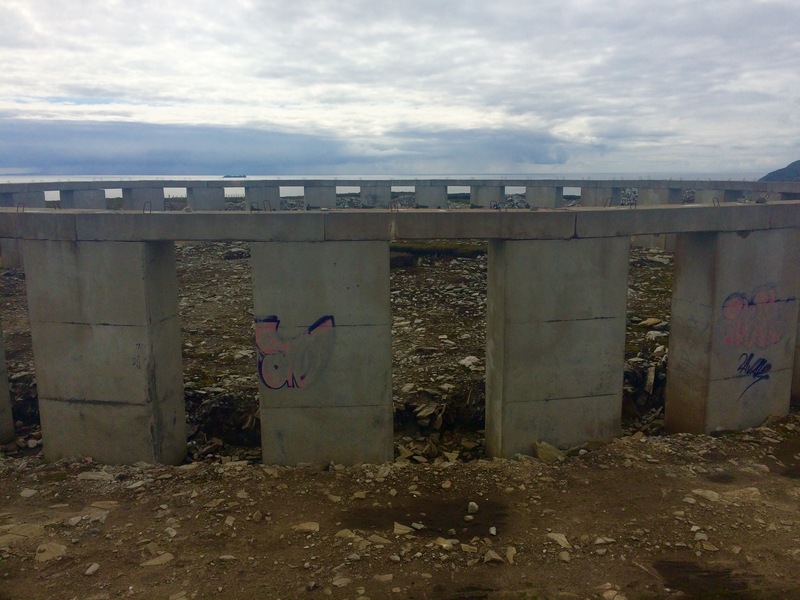 The huge cement monument is the work of Joe McNamara, described in this BBC article as a ‘local developer with a grudge against the authorities.’ The structure was erected hastily over one weekend in November 2011, without any planning permission. The speed at which it was installed alone is to be admired. 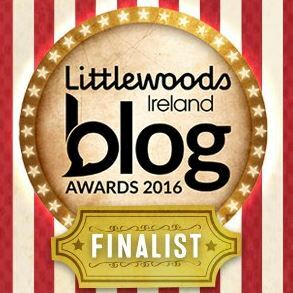 A team of workers hauled 30 cement blocks, measuring over 4 metres in height each, to the middle of a bog near the village of Dooagh. It’s not easy to find Achill Henge – the local authorities want it pulled down and it isn’t being highlighted as a tourist attraction. If you look closely enough, you will spot a few makeshift signs pointing you in the right direction. We drove to within 200 metres of the structure but left the car there for fear it would get stuck in the rough track if we went any further. A short walk up to the monument and you can walk around and even inside the installation if you so wish. There are great views on all sides from this spot. The Deserted Village at Slievemore is a haunting reminder of a difficult time in Ireland’s history. The area consists of about 80 ruined stone cottages stretching for a mile. There is evidence of settlement at various times dating back to 5,000 years ago. The most recent settlers are thought to have left the village at the start of the 20th century, when the houses were used as ‘booleys’ (summer dwellings). 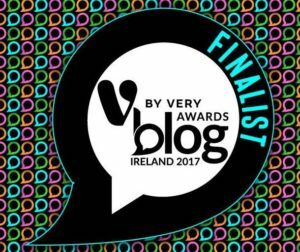 The majority of the last permanent residents of the village are thought to have left during the Great Famine (1845 – 1852). Walking from house to house, there is something rather poignant about a whole community that no longer exists as it once was. The way to the Deserted Village is signposted around the island and is well worth a visit. The Achill Cliff House Hotel is located in the picturesque village of Keel and boasts a prime location with views of the Minaun Cliffs and Keel Beach. 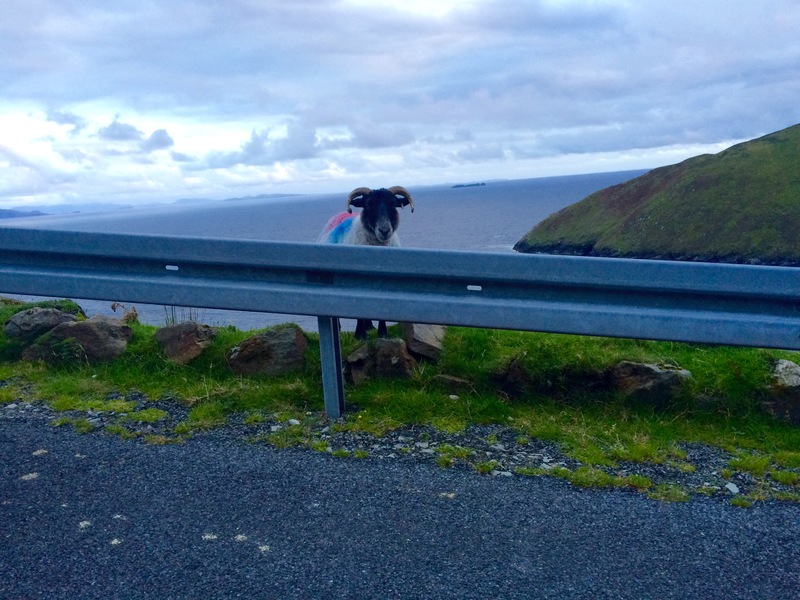 We were delighted to be seated right at the window so we could enjoy the sights, including sheep wandering in between the cars parked outside the hotel. The atmosphere is very relaxed, and the staff very welcoming and attentive. The place has an old-world feel to it, with linen tablecloths and carefully set tables. 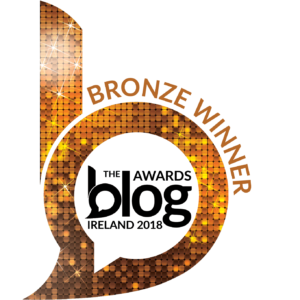 The food came highly recommended with the restaurant appearing in Georgina Campbell’s Guide to Ireland and having a ‘Highly Acclaimed’ Dining Award from the RAC, and it did not disappoint. 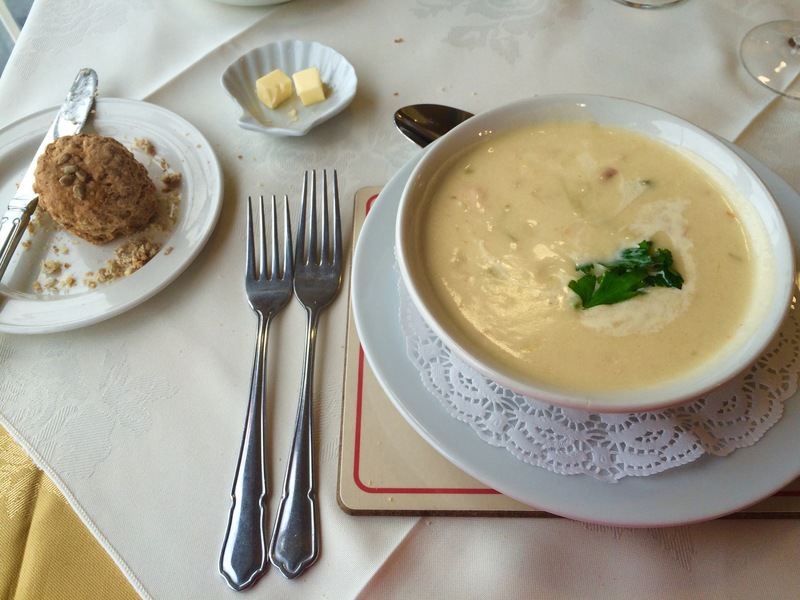 I was particularly hungry after a day of geocaching (see my blog here), so I started with the Chunky Cliff House Seafood Chowder. It was served with tasty homemade savoury scones and was simply delicious. I could have had another bowl but had to leave room for the main course. We both had Keem Mountain Lamb for the main course. It came served with a good sized portion of seasonal vegetables and more potatoes than we could eat. 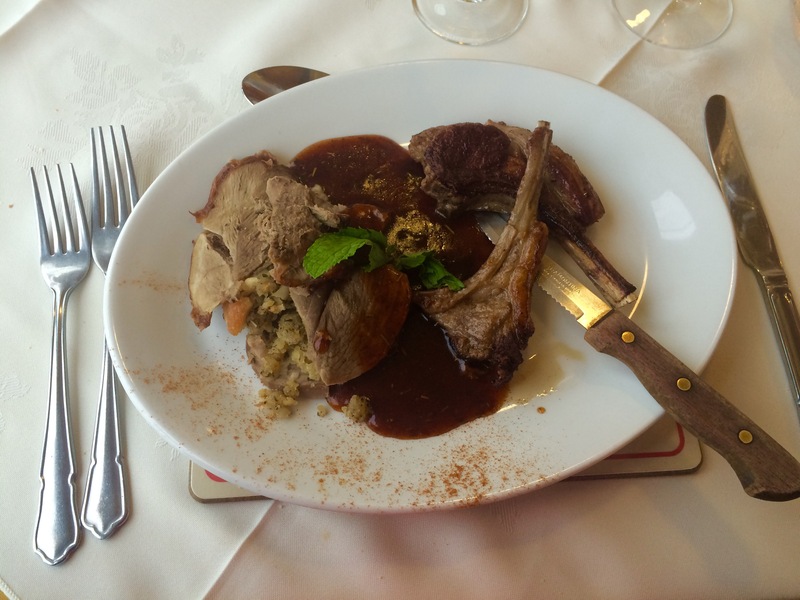 While the great taste of the lamb came through, it was a little dry for me as I prefer my meat rare. It was, however, cooked to my boyfriend’s taste. We both enjoyed our visit; The food was of a high standard, and I loved the local ingredients dotted throughout the menu. The service was good – attentive but not overly so, right until we needed the bill: we were kind of in a hurry as we wanted to catch the sunset at Keel Beach but we couldn’t get anybody’s attention for quite a while. After dinner, we headed to Keel Beach to enjoy the sunset. Unfortunately, we were out of luck as it was too cloudy to enjoy any magnificent views, but it was nevertheless nice to sit on the beautiful golden sand and watch the sheep go home for the evening. 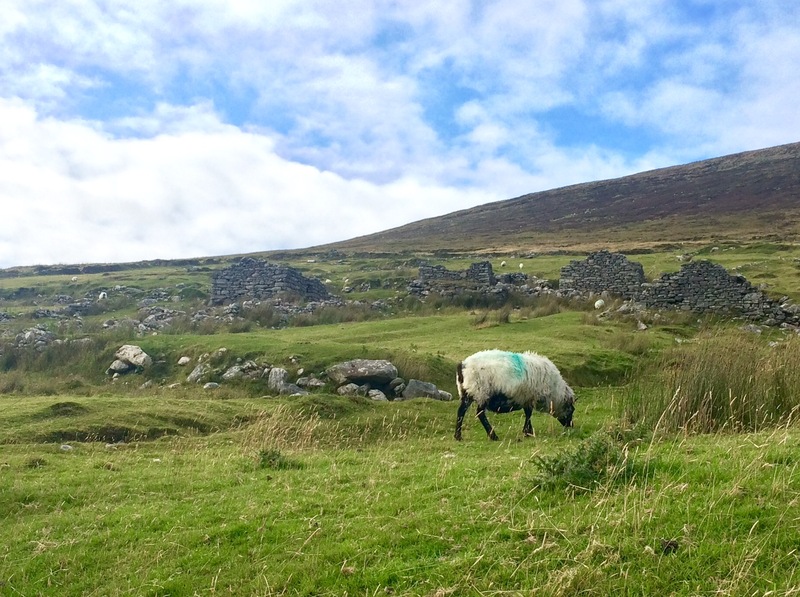 Our trip to Achill was too short – there was so much more to see and do! We will definitely be back here again. 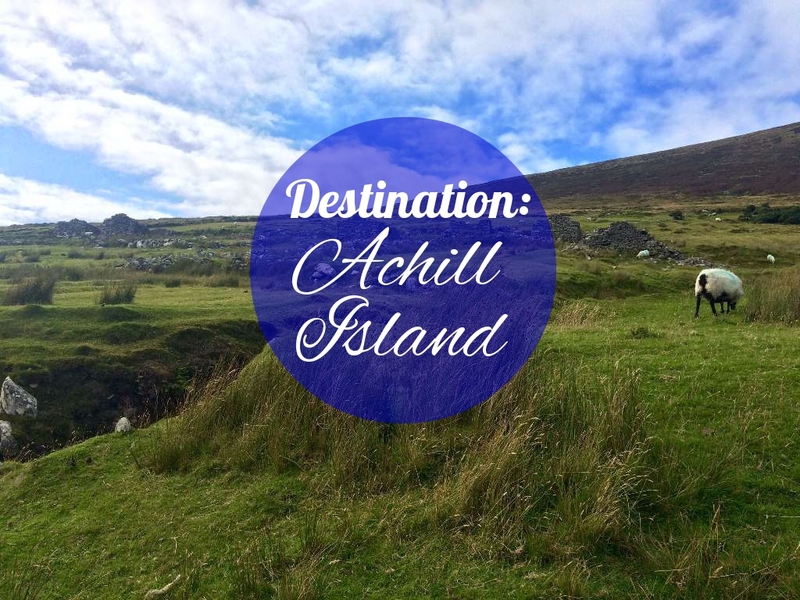 If you travel to Achill Island and check out any of my recommendations, please let me know in the comments!